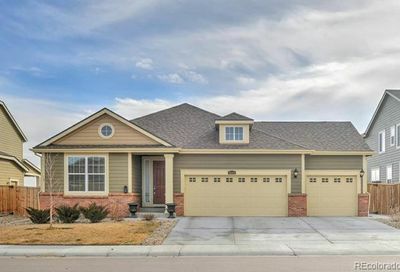 View all Lewis Pointe homes for sale and real estate, located in Thornton, Colorado. Lewis Pointe homes for sale and real estate listings are updated daily from the Multiple Listing Service (MLS). 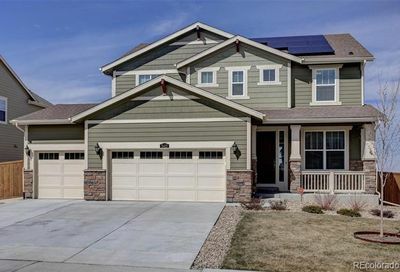 Lewis Pointe features quality-built homes in a terrific Thornton location. There are more than 80 community parks in Thornton and shopping, dining and entertainment are all nearby.